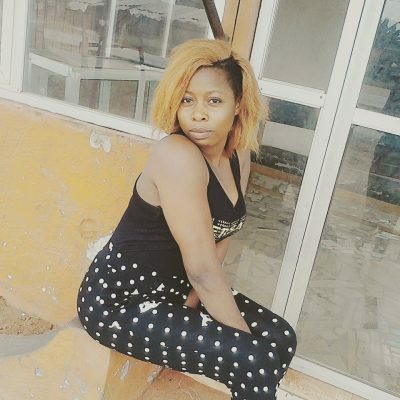 A Nigerian lady identified as Chijeli Ifeoma Kate is of the opinion that men are polygamous in nature and ladies should stop rubbing shoulder with them when it comes to infidelity. According to the post she shared on popular facebook group, RantHq, women shouldn’t think of marriage if they are not going to be faithful to their husband. Women if you know you’re going to cheat on your husband…. Pls don’t marry…. 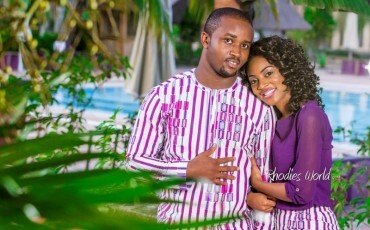 Men are polygamous in nature….. If he’s cheating, don’t cheat back….cheating back is not an option…. There are other ways to deal with him…. 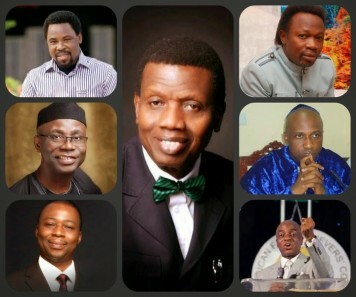 Upcoming wives who can’t stay faithful in marriage pls don’t marry…. ..
Admin is serious u post it ma…, she wrote.